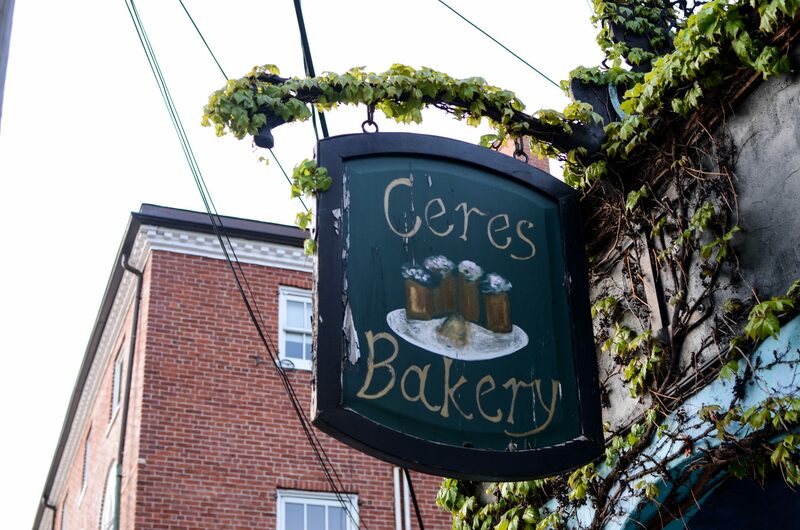 Ceres Bakery is located on Penhallow Street, just one block off of Market Square. Click here for Google Map Directions. Scroll down on the page and you’ll find them!